Jason had another busy weekend around the Holme Valley, Colne Valley and Lindley supporting local community groups. 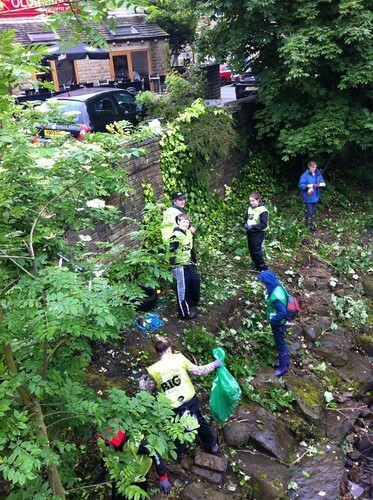 Jason was in Holmfirth to support all the volunteers who braved the rain for the Big Holme Valley Tidy Up on the River Holme. 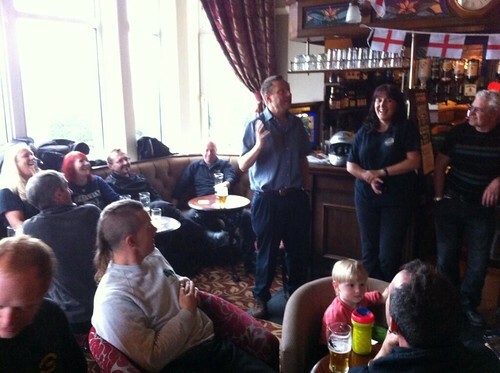 That was followed by a visit to the Field Head Pub in Quarmby to wish Huddersfield Motorcycle Action Group a happy 21st birthday. Jason is a proud MAG member. 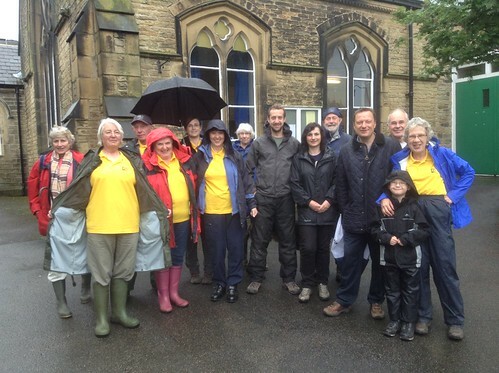 It was then over to Meltham to send off the Meltham Mustard Seed project on their sponsored walk which will help the village of Kyema in Uganda. 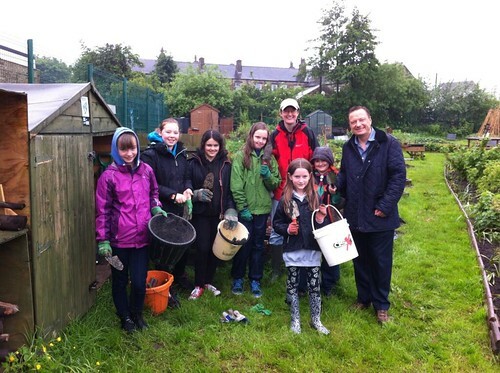 Jason went over to Golcar for some gardening with the Golcar Scouts as part of Scout Community Week. 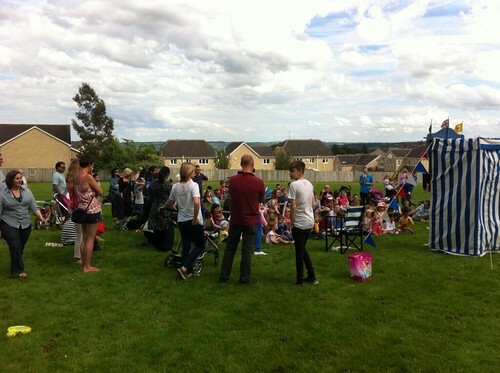 On Sunday Jason rounded off the weekend in Lindley at the Grand Picnic Party which was organised by the local churches.